A circle of life, made possible by Unnati: From student to volunteer teacher! Confidence comes naturally with success. But, Success comes only to those who are confident! Nithyanand – 22nd Batch – BPO Vocation – 99166-91933 Dear Friends, After speaking to students from recent batches, we decided to talk to a student who was a part of the early batches of the 70-day Unnati vocational program. 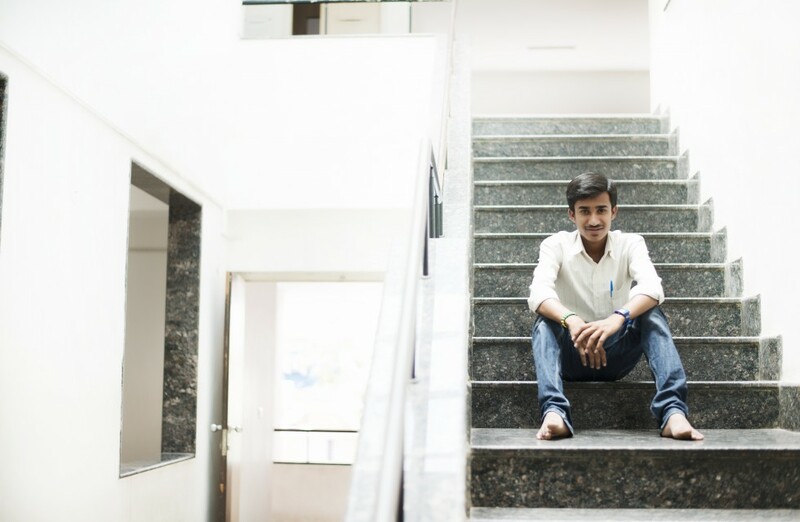 Nithyanand was a… Continue reading A circle of life, made possible by Unnati: From student to volunteer teacher!